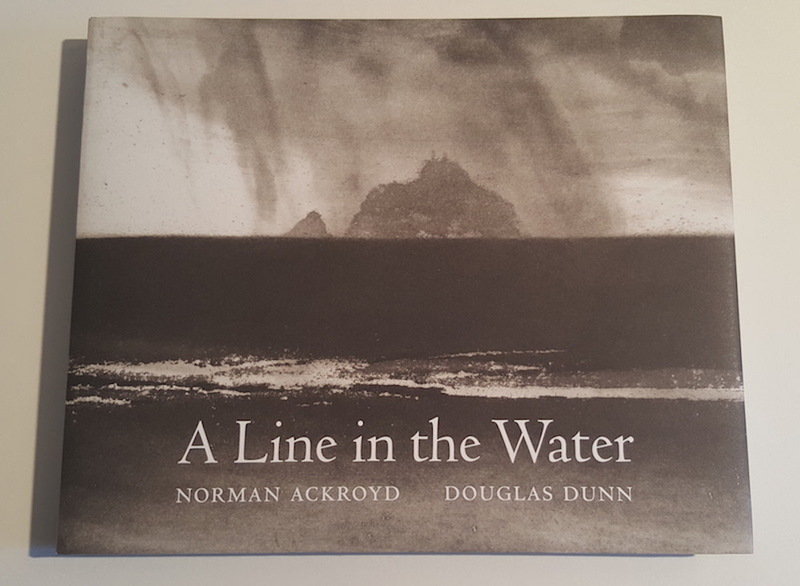 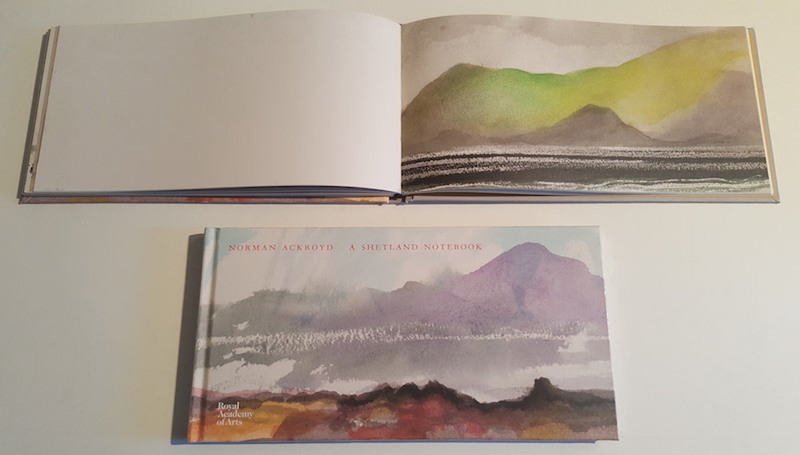 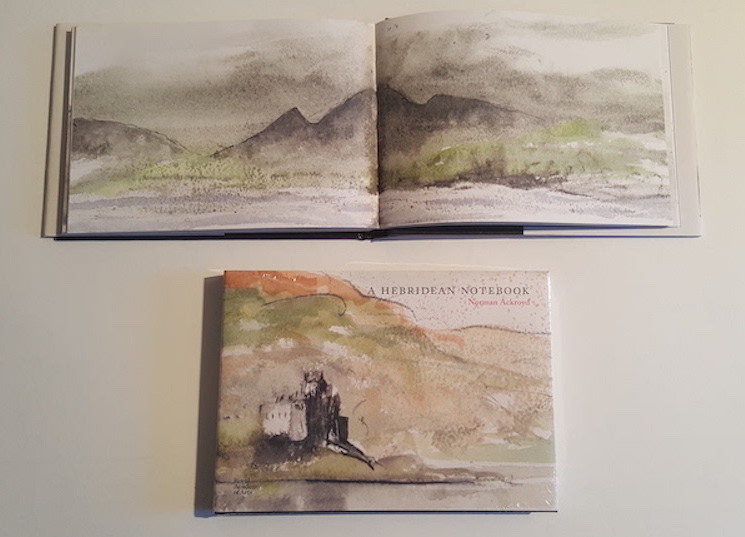 Some 80 prints are featured in this book, interleaved with 15 new poems by Dunn, including Working with Norman, based on their visit to the most northerly point of the British Isles. 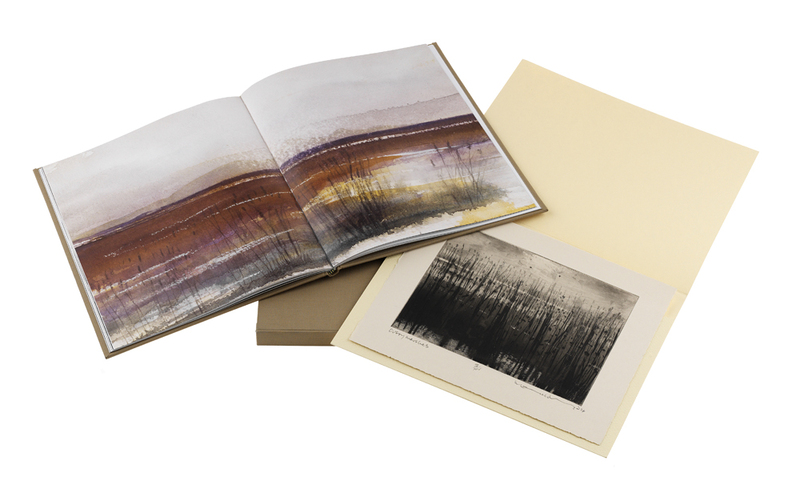 This hardback book is 160 pages and measures 30 x 24.5cm. 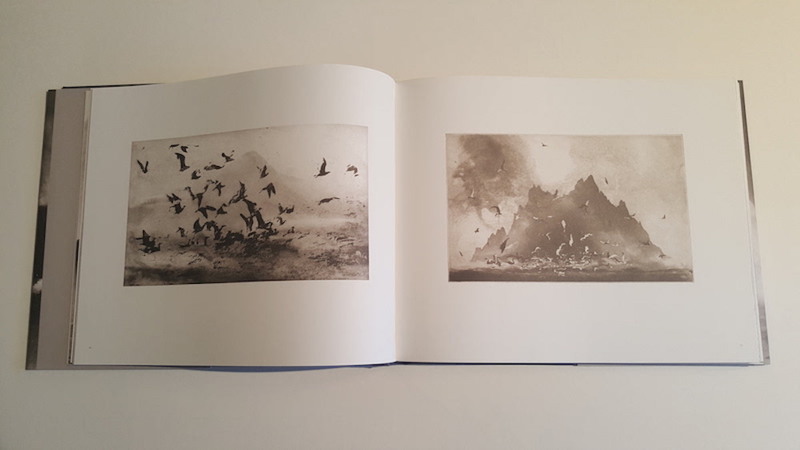 © Norman Ackroyd. 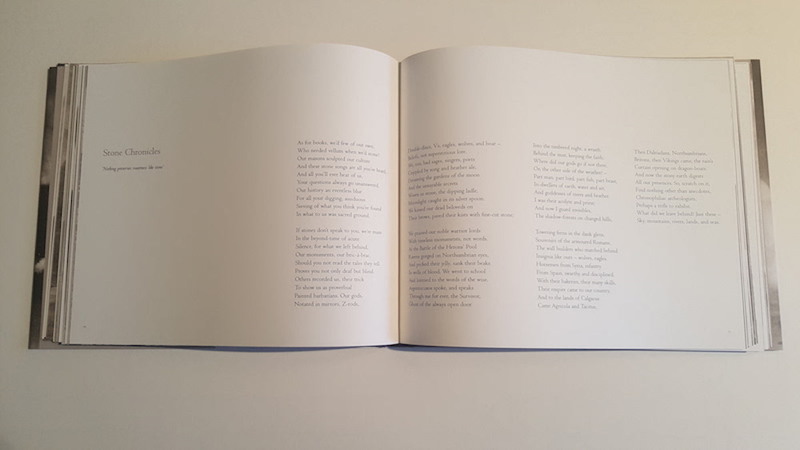 All Rights Reserved 2019 | Site by mlg.